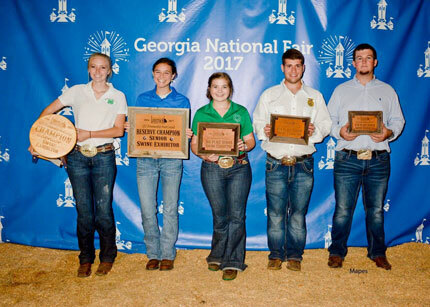 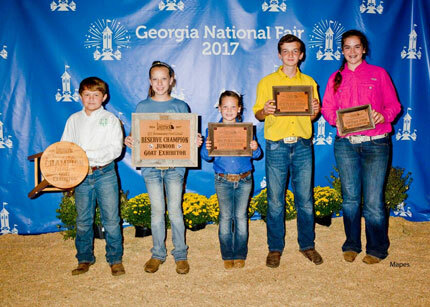 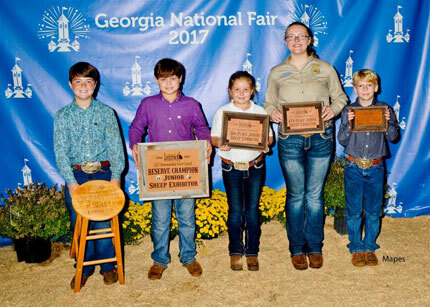 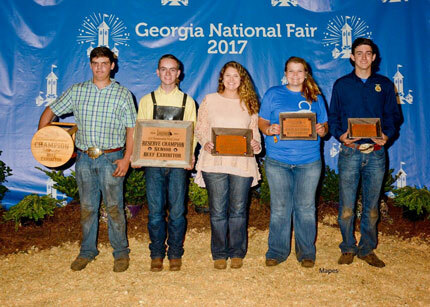 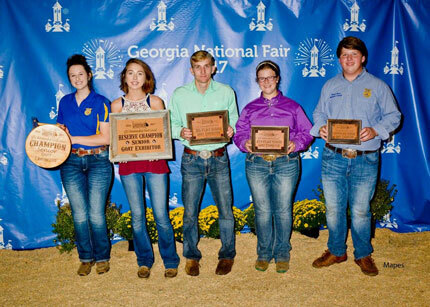 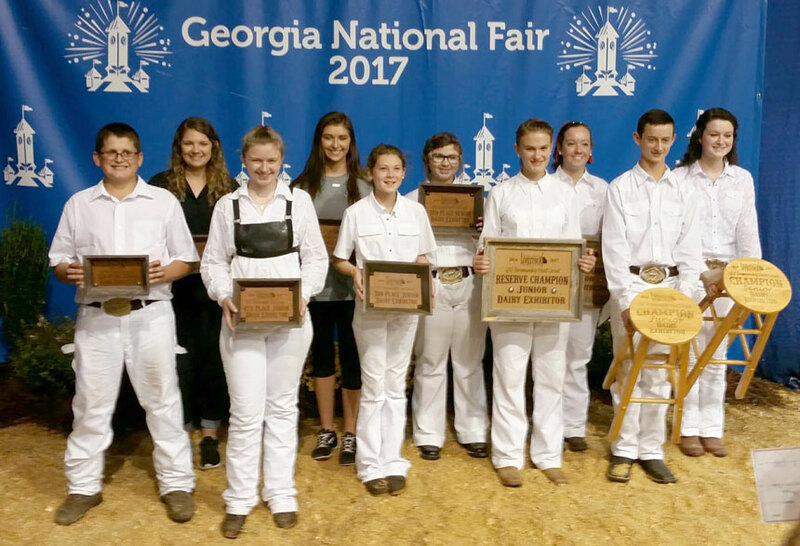 The GJLF is pleased to kick off the GJLF Showmanship Point Circuit available for all of Georgia’s youth for all species! 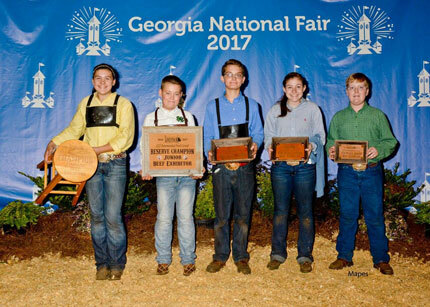 Check-out the Rules and Entry Form for more information. 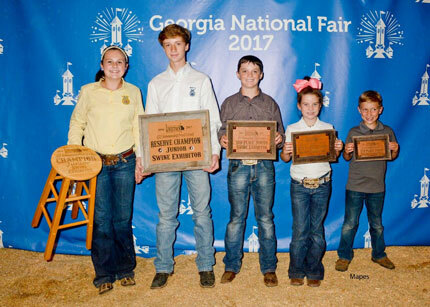 The contest runs April 1, 2018 through March 31, 2019.